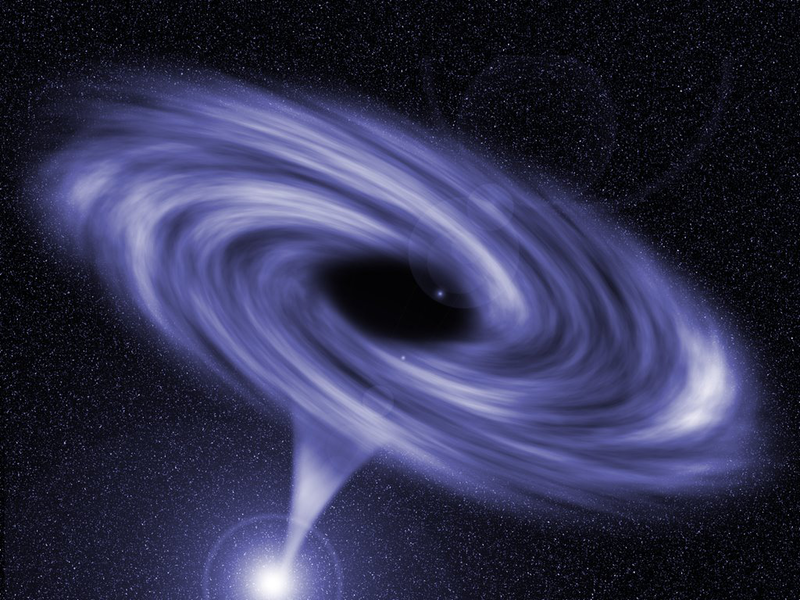 Does matter travel faster than the speeed of light while entering a black hole horizon? 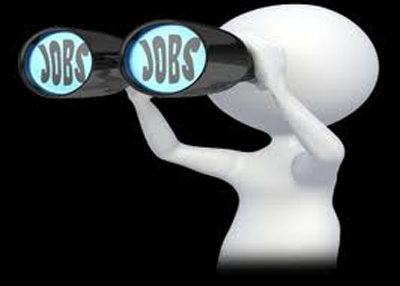 Ultimate Minds needed to recruit individuals with a specific skill set. In order to achieve this an innovative method was used to achieve this via a facebook post where Ultimate Minds has over 4.5K users. 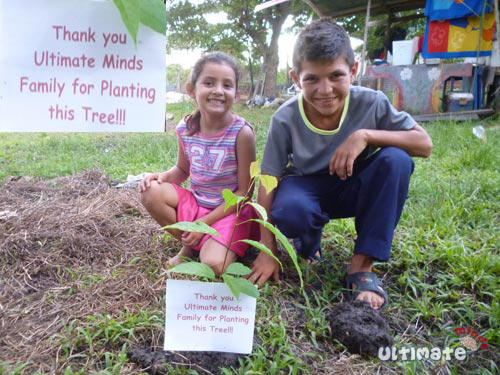 Ultimate Minds has adopted a tree in Guatemala as part of its on going charity work. We urge all our community members to support this organization by monetary or volunteer work. This is to notify all that the following logo and mascot are the copyright of UltimateMinds.com 2012 All Rights Reserved. Keeping ones knowledge up to date with the most exotic topics and providing an interaction point for the finest minds is Our Mission. Join our newsletter below and keep up with the latest posts on "Ultimate Minds"